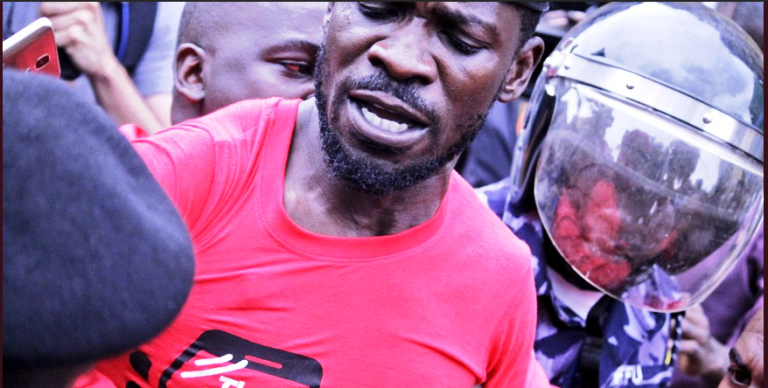 We can no longer ignore Bobi Wine. He has a very high political acumen. His mobilisation skills are superb. If he is FDC, that party would gain a lot from his mobilisation skills, and lose a lot if they try to marginalise him. It is a mistake if a party allows independent MPs to emerge among its ranks. It has happened in NRMO and UPC. It is happening in FDC. It is not a strength but a weakness. The weakness of leadership. You can see why many political parties disappear with their leaders. The strong and useful are ejected out of the parties and marginalised. And when they finally leave those parties they go with the members. You will imagine and believe you have members when they left your party long ago with the one they valued most. Bobi Wine has the youth everywhere in Uganda. They believe in him and almost worship him. They are watching as he is tortured and harangued. Anything can happen in the future, which is already here. Chaka-Chaka thinks Bobi Wine is the New Nelson Mandela. But given what the NRM regime is doing to him, not differently from what the South African racists did to Steve Biko, the Prisoner of Conscience, to me, Bobi Wine is our New Steve Biko. 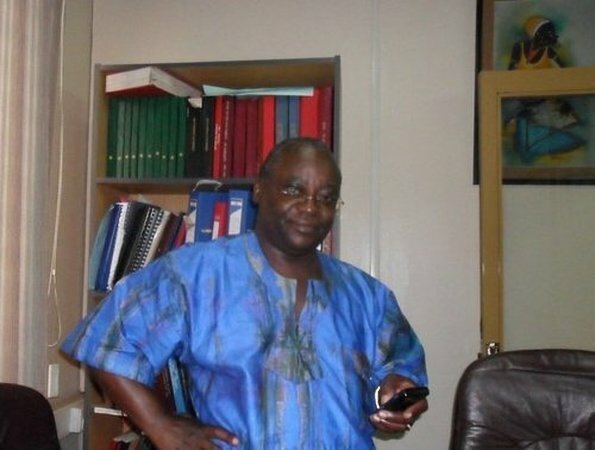 Prof Oweyegha Afunaduula is a retired Makerere University professor and an environmentalist; currently doing commercial agriculture..